There were more than 700 gun-related deaths â€“ including homicide, suicide, and accidents â€“ in South Carolina in 2011. Interestingly, firearm-related crimes are typically committed many years after the purchase of the weapon. However, in South Carolina, nearly 28% of crimes occurred within two years of the gunâ€™s registration. 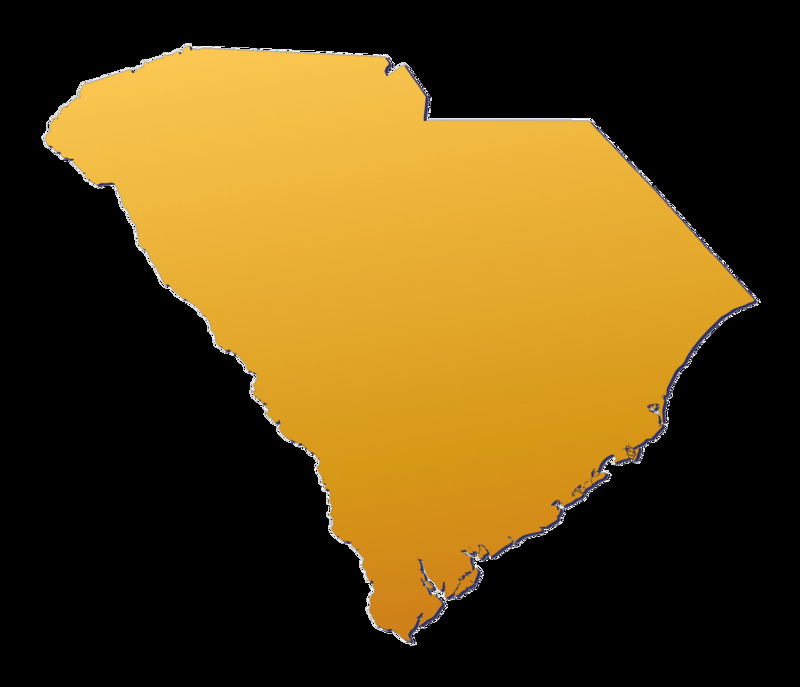 South Carolina does not require firearms owners to obtain a license or register their firearms. However, South Carolina law does require retail firearms dealers selling handguns to obtain a state license and imposes a melting point test â€“ a form of design safety standard â€“ for handguns.